Great deals on perfume. Purchase the Chloe Eau De Parfum Spray Perfume for Women on Walmart.com. Only $68.00, regularly priced $132.00 + Free 2-Day Shipping AND Free Store Pickup. When in need of a special perfume to give to a special woman in your life, a chloe fragrance makes an ideal choice out of the many fragrances on the market. Subtle yet commanding, chloe parfum is a gift that she will always remember and one that will cause her to think of the giver fondly for years to come. 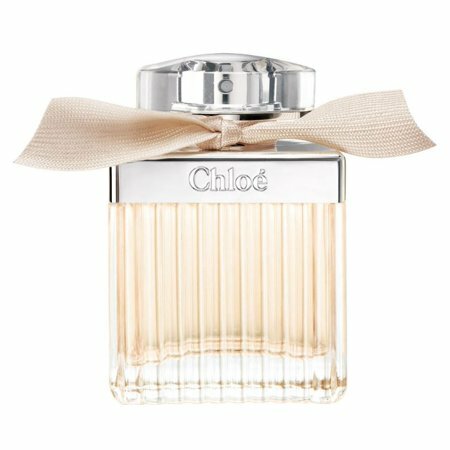 chloe by chloe perfume comes from the notable french fashion icon gaby aghion. Chloe perfume includes distinctive notes that evoke hints of charm and decadence informed by an erudite worldview. The chloe new perfume allows women to luxuriate in a fine floral aroma that will capture the attention of everyone around them. A luscious but light scent, chloe parfum is sure to please. The top notes are peony and freesia.